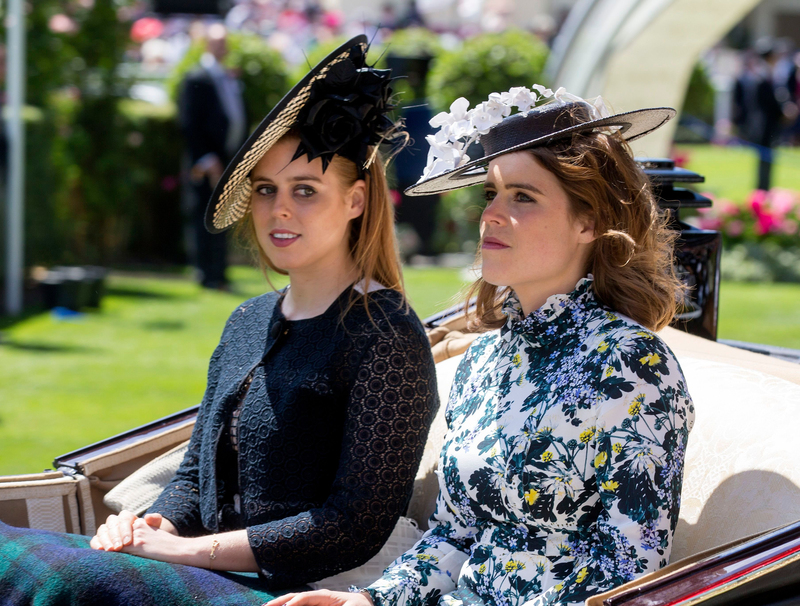 While they may not be senior members of the royal family, Princess Beatrice and Princess Eugenie have been chosen for a huge fashion honour - given their undeniable influence on the industry. The York sisters will soon be gracing the pages of British Vogue, as part of their September issue – the most iconic, and most important issue of the year. It’s an honour that their relatives, the Duchess of Cambridge and Princess Diana, have also been given in the past. In 2016, Catherine was featured on the cover of the magazine for their centenary issue. It was her first, and to this date, only, magazine cover. And of course, Princess Diana was also put on the cover of the publication multiple times, as one of the biggest fashion icons of all time. However, it seems Beatrice and Eugenie will not be appearing on the cover of the magazine, like Catherine and Diana did. Vogue’s new editor, Edward Enniful, confirmed the news of Beatrice and Eugenie’s appearance in his editors letter. Edward’s letter doesn’t make clear whether the sisters have taken part in an interview or photoshoot, or both. However, with the mention of their family home, Royal Lodge, it seems certain that we’ll be given a glimpse inside the lavish royal abode! It’s not the first time the Princesses have featured in a glossy magazine however. As non-working royals, the pair are allowed, to an extent, to take part in media opportunities far more frequently than say, the Duchess of Cambridge. In 2016, Princess Eugenie was interviewed for an in-depth, day-in-the-life feature for Harpers Bazaar, giving a rare insight into her day-to-day life. Princess Beatrice has also given rare interviews to Hello! magazine. Going forward, it’s unlikely that Meghan, Duchess of Sussex, will be able to take part in the same media opportunites as the York sisters. As wife to the fifth-in-line to the throne, and a working member of the Royal Family, she is required to keep more of a distance from the world of newspapers and magazines. But before becoming engaged to the Duke of Sussex, the former actress did appear on the cover of Vanity Fair – giving an in-depth insight into her relationship with Prince Harry. Given her new status as fashion icon however, we could well see Meghan on the cover of British Vogue at some point in the future, following in the footsteps of her late mother-in-law, and her sister-in-law.